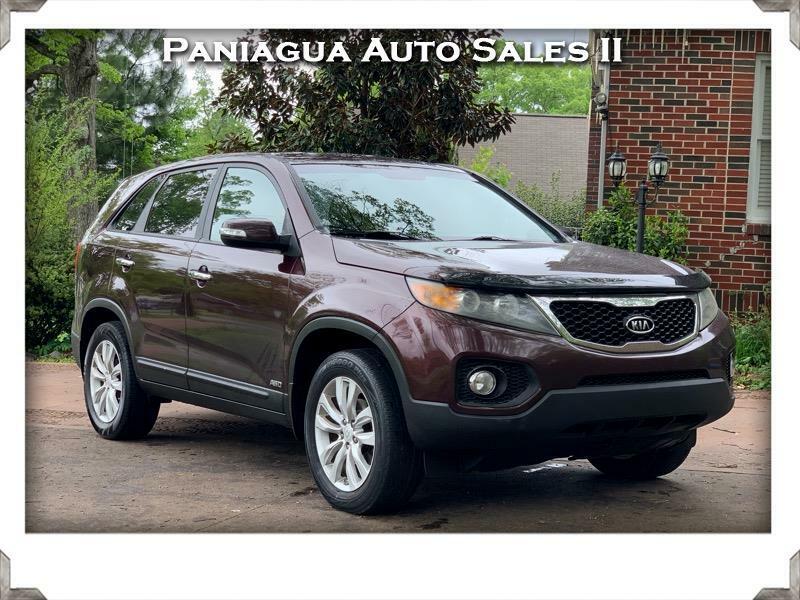 View our inventory from Paniagua Auto Sales II in Dalton, GA.
We are easily located on 1907 Martin Luther King Jr Blvd in Dalton, GA.
We are a buy here pay here! No Credit Check! Guaranteed Approval! 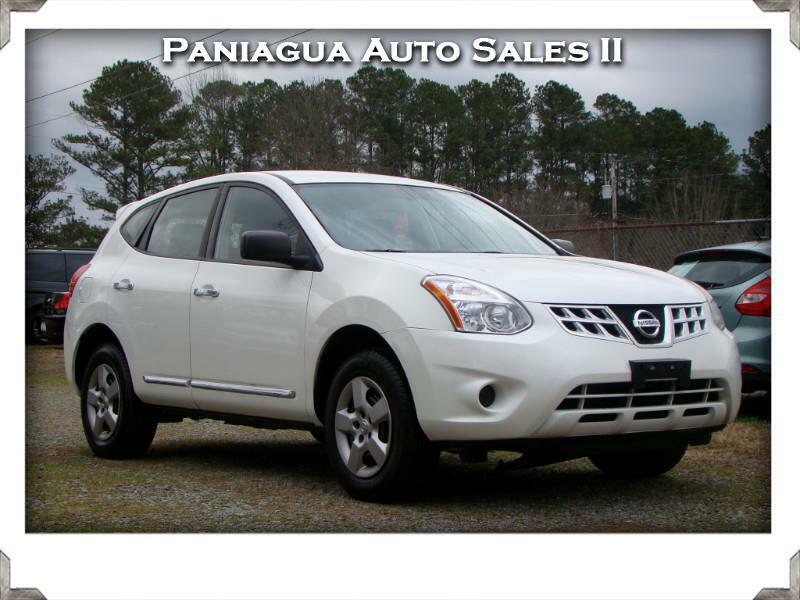 Let Paniagua Auto Sales II show you how easy it is to buy a quality used car in Dalton. We believe fair prices, superior service, and treating customers right leads to satisfied repeat buyers. 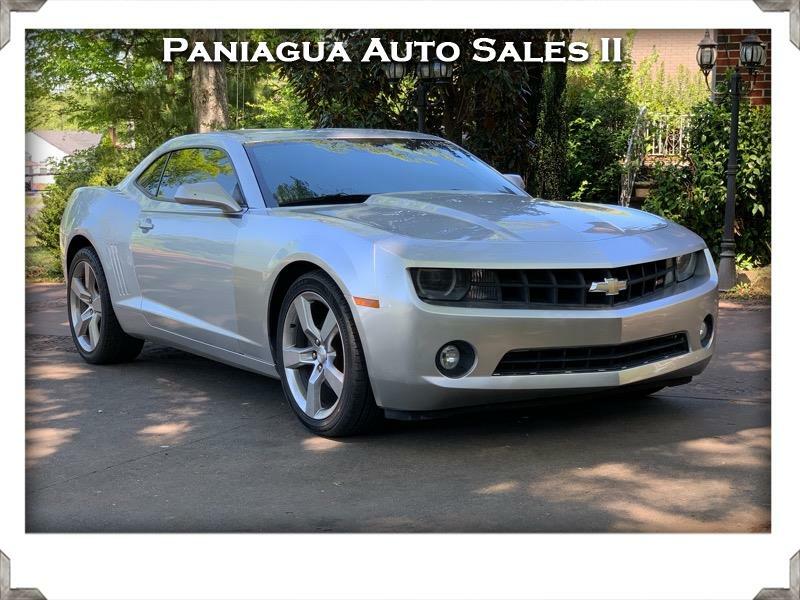 Sign up now to receive Paniagua Auto Sales II emails with exclusive promotions and offers!